Newly remodeled home, move in ready! Walking distance to stores, park, and schools, 1 block from the County Fair Grounds. 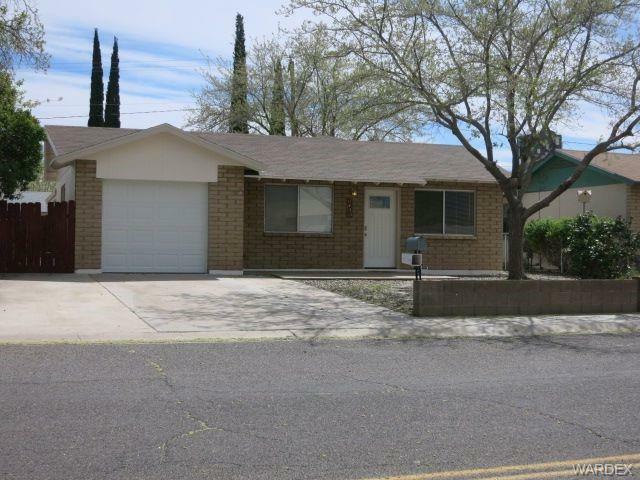 This home has been upgraded and features tile floors, granite counter tops, new stove, open kitchen with Island. Master bath has a jacuzzi tub and separate shower. Alley access with RV Gates.